A facial rejuvenation can help restore or repair a worn-out smile. 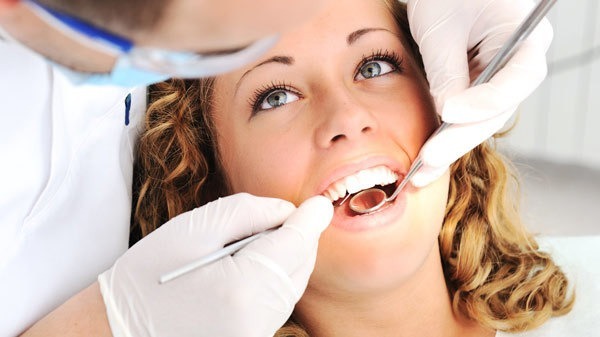 When your teeth are returned to their original size and shape, and bite issues have been addressed, there’s a good chance you will look and feel better. As it is with most things, over the course of time, things wear out. Your car, your clothes, your electronics, and yes, even your teeth. If your teeth start to wear down, eventually the space between your lower and upper jaw is decreased. This results in your chin moving closer to your nose, and the lower part of your face can become “squished” looking. One of the biggest impacts of a worn out smile, besides appearance, is how it can contribute to jaw alignment problems, resulting in snoring, sleep apnea or painful TMJ symptoms. If bite correction is part of your rejuvenation, jaw and muscle monitoring equipment is used to find the best, most optimal bite for your specific face. Porcelain veneers and dental bonding restore, shape, length and density. They are also are used to cover flaws, perk up drooping lips, and smooth out wrinkles. Dental implants and bridges fill empty spaces created by missing teeth. Replacing missing teeth increases facial support, prevents remaining teeth from shifting, and helps to keep your jaw in alignment. Arch widening is used to expand the jaw, adding lift to the cheeks, and making space for overcrowded teeth. Invisible braces, and other forms of orthodontics, reposition teeth that may be impacting jaw alignment or impacting facial structure.